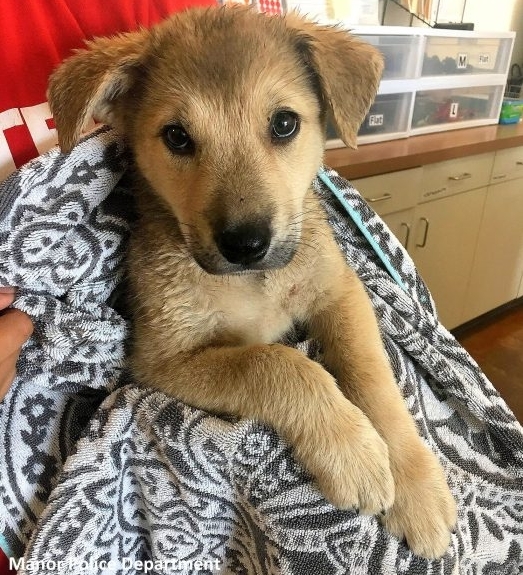 She was rescued from the roasting car after 30 minutes, and in addition to having Annabelle taken from him, the owner has been charged with a crime and faces up to a year in jail. 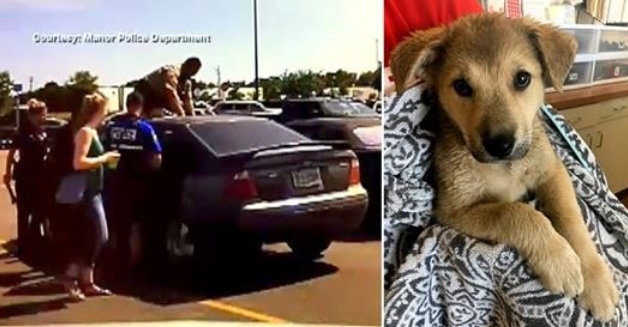 Responses to "Puppy on the Brink of Death Heroically Saved from a 130-Degree Car"
He was released and given the dog back !!!! How stupid are our judges??! !